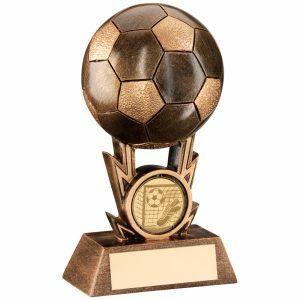 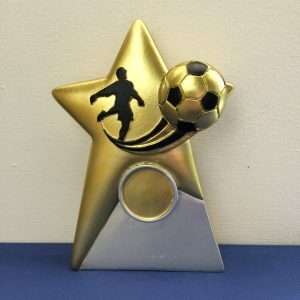 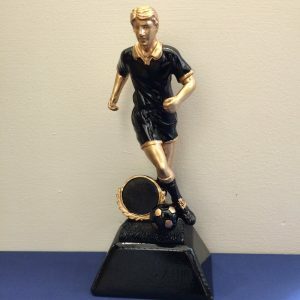 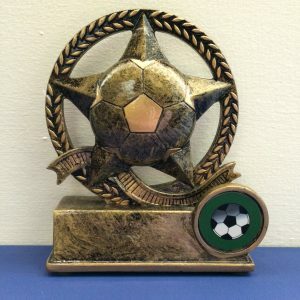 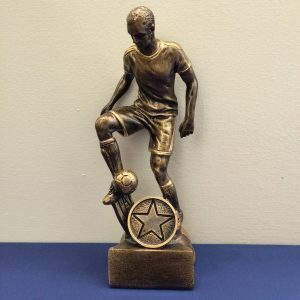 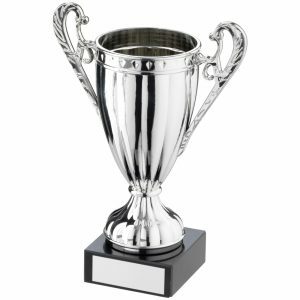 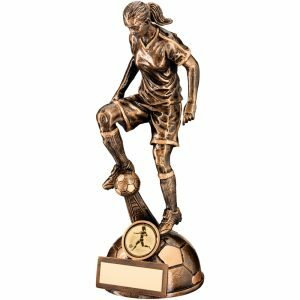 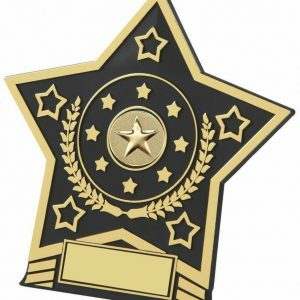 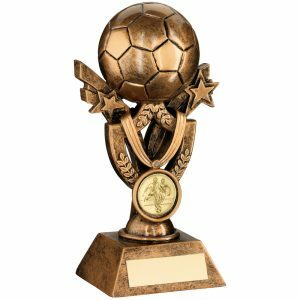 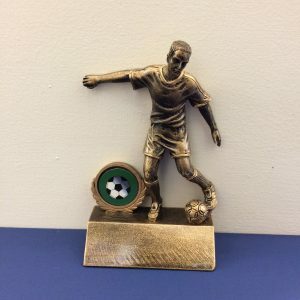 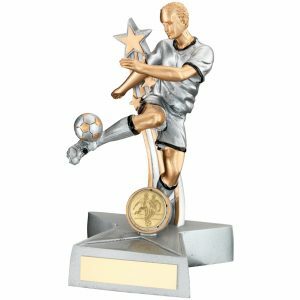 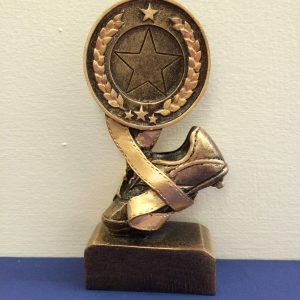 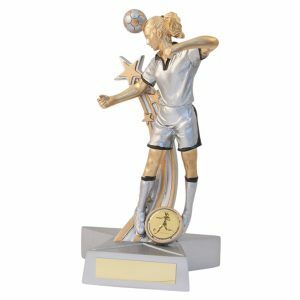 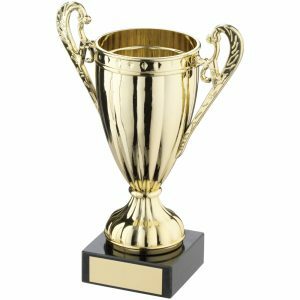 Reward your aspiring home nation players, male and female, with a range of football trophies celebrating the world’s most popular sport. 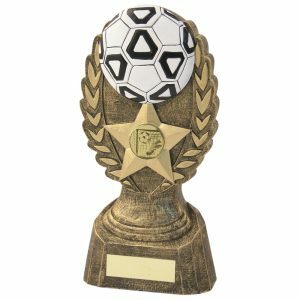 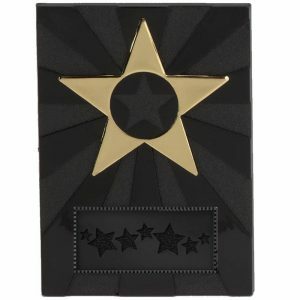 With a range depicting, footballers, goalkeepers, boots and footballs, you’ll be sure to recognise the efforts of your own men and women of the match. 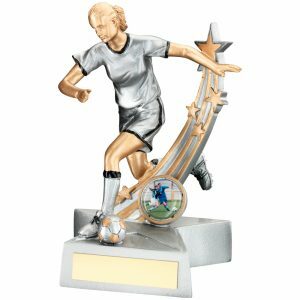 Various sizes in coloured resin available with wooden & marble bases. 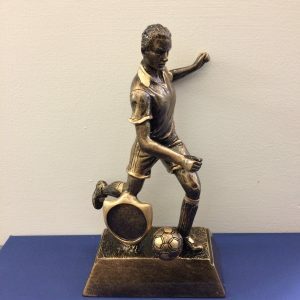 All engravable.